Kryptonian Warrior: Ryan Reynolds As Green Lantern - First Real Pic!!! 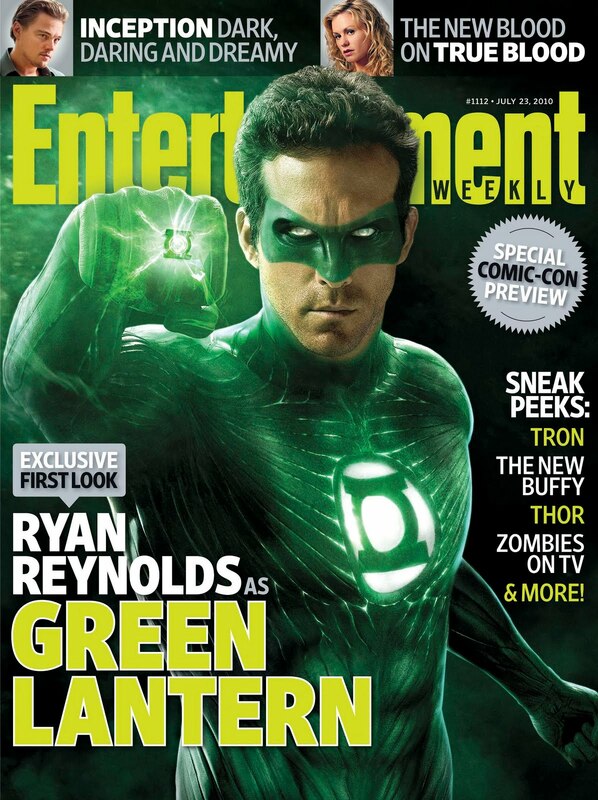 Ryan Reynolds As Green Lantern - First Real Pic!! !